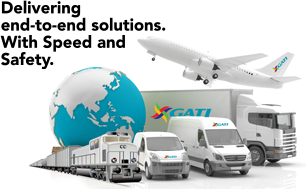 Gati MVAT is a unique single-window solution to customers by integrating our pan-India logistics network and multi-channel order management platform. Online sellers will be able to manage their ecommerce ecosystem seamlessly in terms of order flow, physical flow and product information flow. Gati’s unmatched local expertise in 3PL and express distribution will help online sellers strengthen their distribution capabilities in Indian Market. Order management for multiple marketplaces on single dashboard. 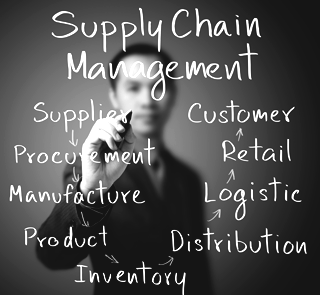 Fulfilment Centres – Faster, accurate shipping of orders, including storage, labelling, picking, QC, packaging, invoicing and ready to ship – maintaining SLAs needed by market places.